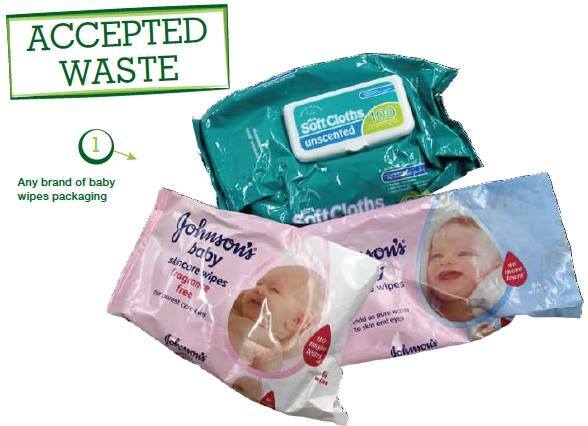 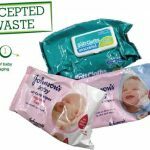 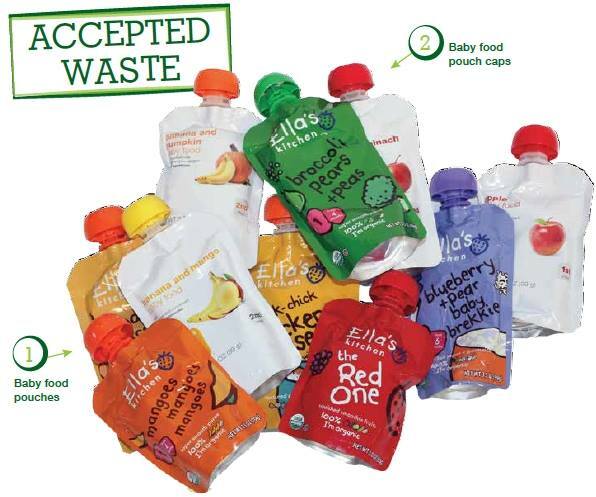 Do you know that you can help to raise money for Cliona’s Foundation by recycling your old baby wipe wrappers such as Johnsons and Johnsons wipe packages, any baby food pouches and pouch caps such as Ella’s Kitchen Baby Food Pouches and biscuit wrappers such as McVitie’s. 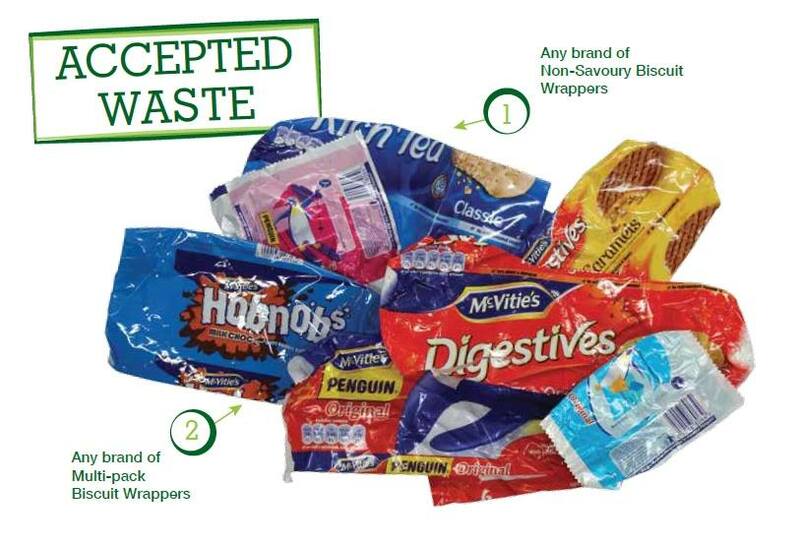 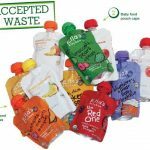 For every wrapper or pouch that is sent back to Terracycle Cliona’s Foundation will receive a €0.02. 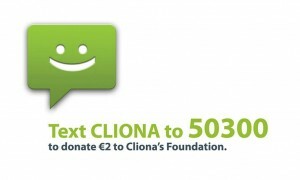 All of these small amounts add up to big changes in lives of the families that we support. 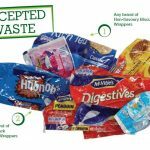 If you would like to take part in this programme and help Cliona’s Foundation you can send your empty wrappers and pouches to us and we’ll look after the rest.